Comparing anything and everything to the Holocaust has become the norm, trivializing it with false moral comparisons. In an increasingly chaotic world, the abuse of the Holocaust and related issues has continued to increase over the past twelve months. False moral comparisons of events and issues to Auschwitz, Hitler, Nazis or the suffering of the Jews have become so common that unlike a few years ago, writing a fairly accurate overview is no longer possible. This is in fact an understatement. These comparisons are evil. During his election campaign to become the Republican presidential candidate the Governor of Ohio, John Kasich, published an ad that compared Trump’s rhetoric and Nazism. If his claim that Trump demonizes Muslims and Mexicans like Hitler demonized the Jews were true, these two groups of the U.S. population would by now have lost a significant part of their civil rights. A member of the Trump administration raised an outcry with yet another Hitler comparison. The White House Press Secretary Sean Spicer suggested that Syrian President Bashar Al-Assad acted worse than Hitler when he used chemical weapons. Spicer claimed Hitler did no such thing. He thus ignored the massive use of chemicals in murdering mainly Jews in the German concentration camps. Spicer later apologized. The Holocaust was a complex and sophisticated industrialized extermination program that primarily targeted Jews. About the European Union, Erdogan said “Without any shame, ignoring their own blood-stained hands and without considering their own callous hearts, they draw comparisons between us and the Nazis. If there are any Nazis, it is you who are the Nazis.” This was a reaction to a statement by Luxembourg’s Minister of Foreign Affairs, Jean Asselborn, who compared Erdogan’s actions against the Turkish media and the opposition to events in Nazi Germany. Erdogan’s abuse of the Holocaust and distorted comparisons with Nazism did not go unchallenged Artists projected him as Hitler on to the walls of the Turkish embassy in Berlin. There are also false comparisons to Nazi victims. Brazilian President Dilma Rousseff compared attempts to impeach her over corruption scandals to the Nazi persecution of Jews. One strain of frequent abuse of the Holocaust is criticizing a specific issue and then comparing it to Nazi methods. The comparison itself may already be wrong, but beyond that, involving the Nazis in the issue creates a further distortion. After a visit to Auschwitz, Pope Francis headed down a slippery slope when he equated general cruelty and violence in the world with that of the Holocaust. 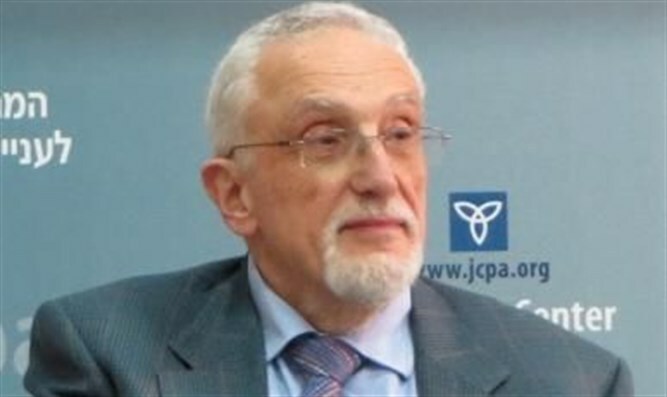 He said: “Looking at the cruelty of the concentration camp, I thought about today’s cruelty, which is similar; not as concentrated in that place, but around the world.” This was a major example of using the Holocaust as a tool for a message while ignoring the fact that it was a systematic extermination program. Most contemporary cruelty is not comparable. Trivialization of the Holocaust is a recurring issue and not only restricted to false moral equivalence by leaders and politicians. In March 2017, eleven people undressed at Auschwitz and slaughtered a sheep. 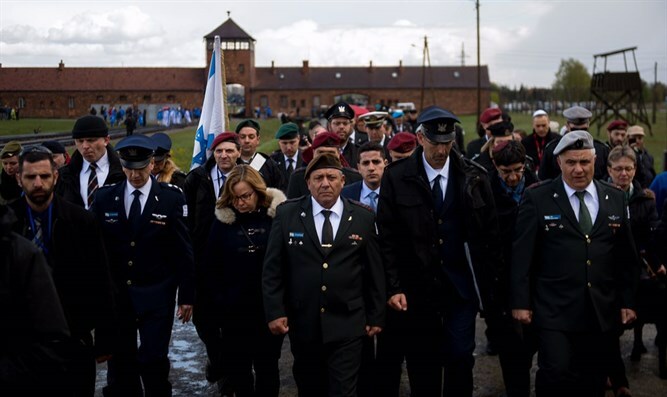 A spokesman for the Auschwitz memorial said their motives were not clear as they briefly stood and then sat down by the notorious Arbeit Macht Frei (“Work sets you free”) gate in the southern Polish city of Oswiecim. The above is only a small selection of a subject that could be expanded easily into an essay. What is most worrying is the rapid multiplication of false moral equivalence using the Holocaust and related issues as tools.